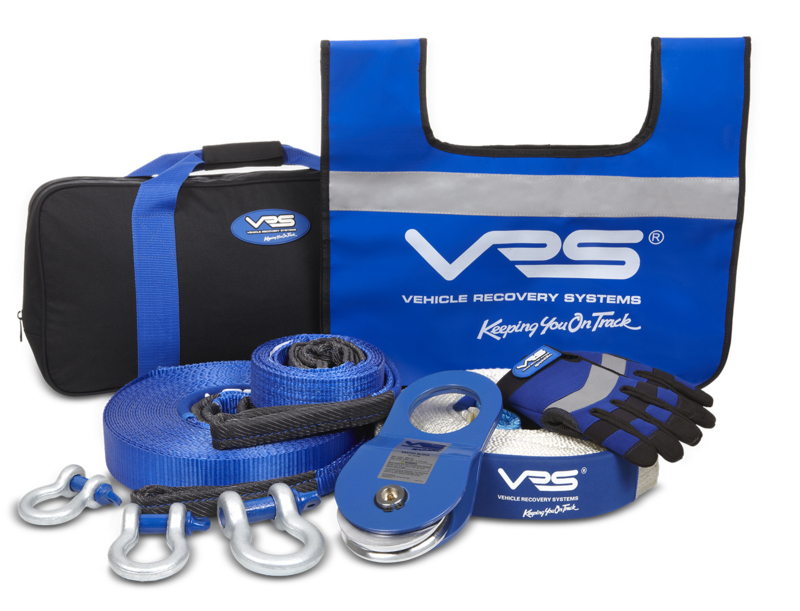 Whether you’re stuck in the mud or trying to climb up a steep hill, the VRS 4×4 Winches and Recovery Gear range has everything you need to get you back on track. Designed and tested in Australia to the highest standards, all VRS products are suitable for recreational and competition use. In a tight spot the VRS winch can be relied upon to deliver fast line speed and powerful pulling power. In the most extreme conditions this high speed, powerful winch has the muscle to haul your vehicle back on track – FAST. 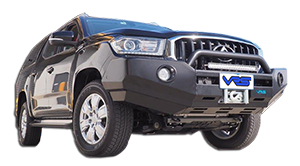 The VRS winch was designed in Australia for the world. This winch will suite the novice four wheel driver right through to the extreme off-roader. All VRS 4X4 winches are IP68 rated and have double lip seals. Providing you with ultimate water and dust proofing for your winch.